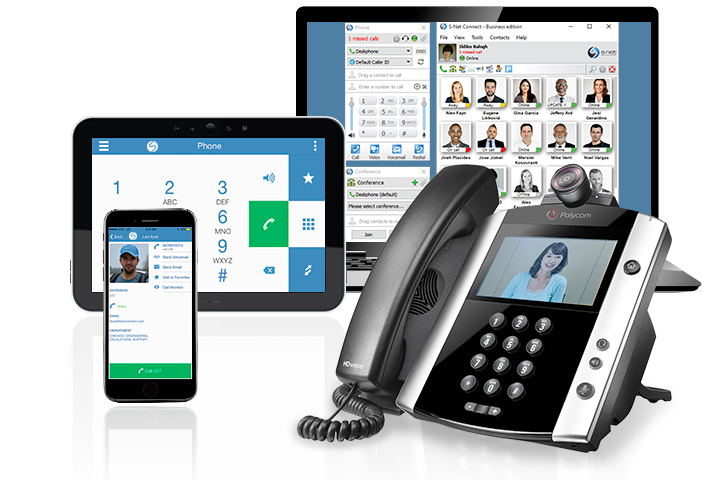 Hosted IP-PBX phone systems give businesses of all sizes the most productive phone system calling features traditionally available to only the largest enterprises. No in-house systems or software to buy, manage and maintain is require for the phone system to work. 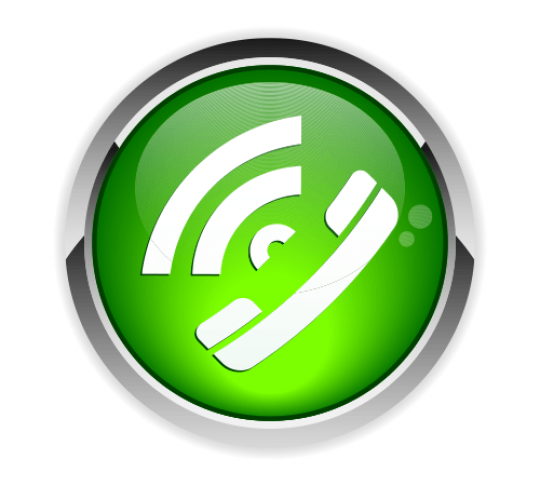 Our hosted IP-PBX phone systems are a superior alternative that any others based IP PBX system. 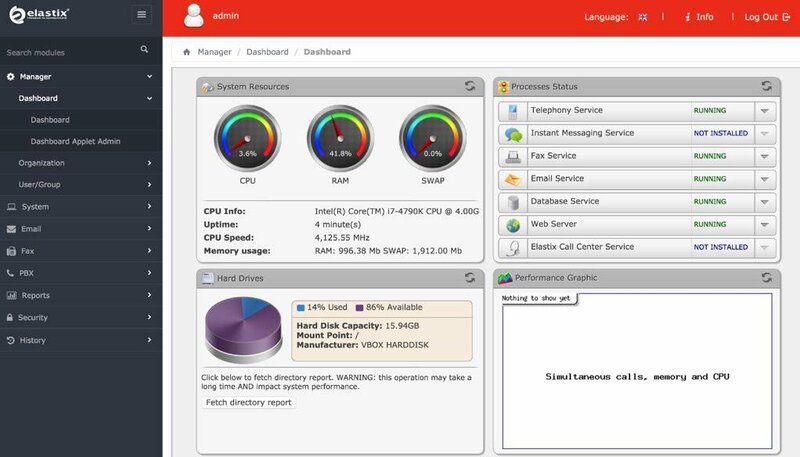 It delivers a productive set of business-grade calling features and integrates all your local, long distance and Internet access services over a single network connection. This way, you can take advantage of all the calling features anywhere in the world. We offer Hosted Cloud PBX phone systems for restaurants, grocery stores, offices, car dealerships, & startup businesses. 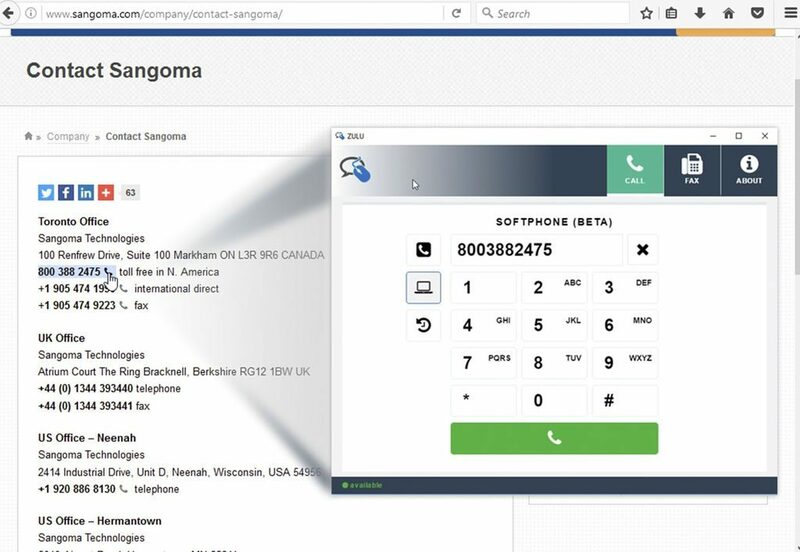 Hosted IP-PBX phone systems let you share a number of incoming phone lines among a larger number of extensions, so it’s not necessary to pay for a separate line for every office employee or workstation, which saves money. 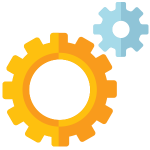 But the implementation and ongoing maintenance of a traditional or VoIP PBX system requires a type of expertise that your IT staff may not have. And if you go with a commercial product, the up-front costs for the hardware and software may be high. 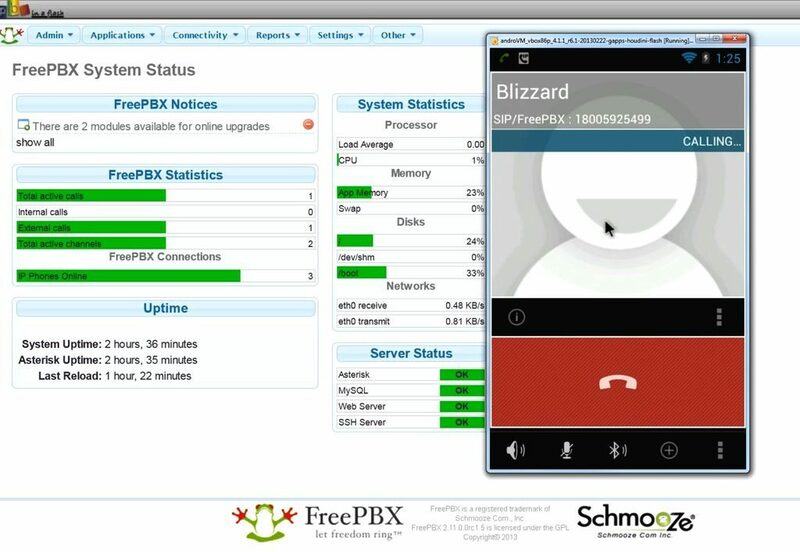 One alternative is to use hosted IP PBX phone system service. A big advantage of using hosted phone system is that you don’t have to make the initial capital investment in expensive equipment. Further, you don’t need anyone on staff to maintain and troubleshoot it. 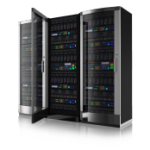 All of the hosted VoIP phone system equipment is managed at a data site in Miami, Florida. 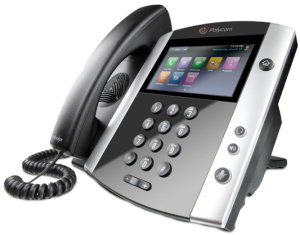 Our Hosted VoIP phone system services Miami, New York, San Louis, Los Angeles, Chicago, San Francisco, Boston, Atlanta, Las Vegas. In Europe we serve from France, Germany, Spain, United Kingdom and Poland. We serve too in Canada, Singapore and Australia. 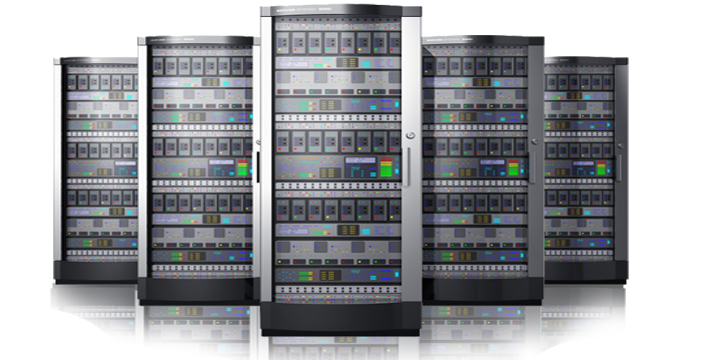 We offer a large selection of 3CX, Asterisk, and FreeSWITCH hosting pre-installed VoIP Dedicated and VPS servers. Do you need Elastix? No problem! 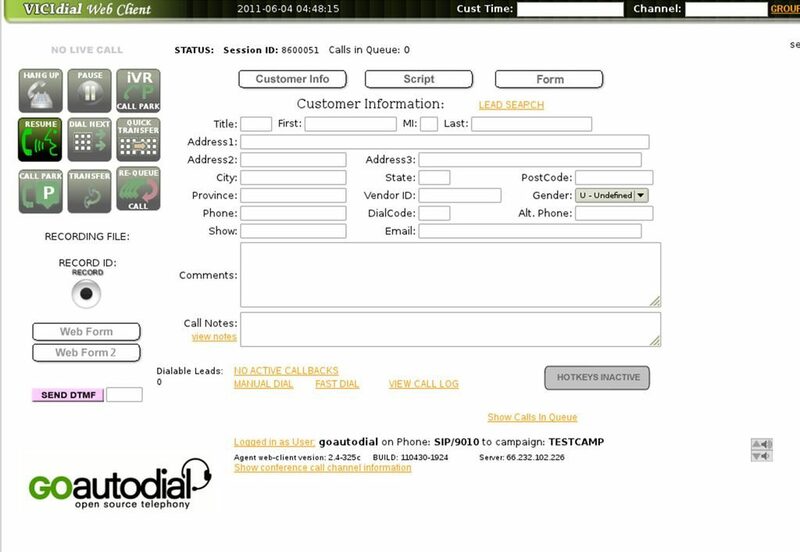 VICIdial® for your call center? No problem!. Our VoIP Servers all come with full root access. 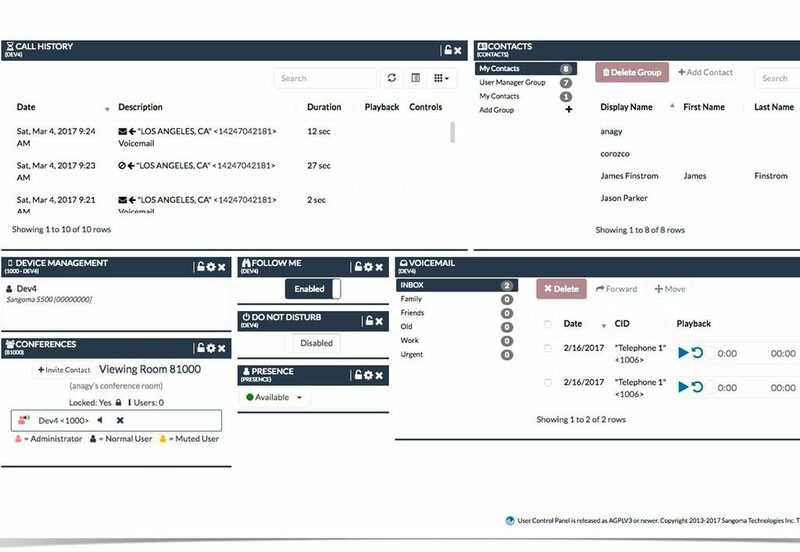 You get a GUI that allows you to reboot your server and allows you to switch between our templates (elastix, trixbox, PBX in a Flash, etc) with ease. 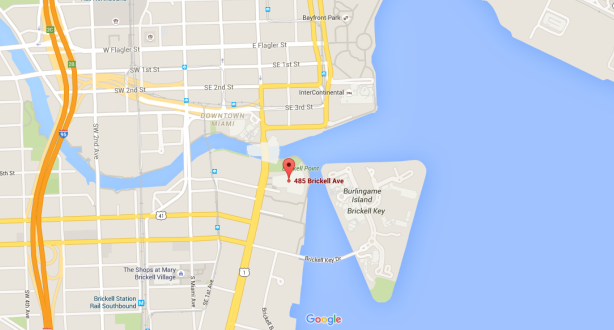 Create test DID (phone number) and inbound route?